Okay, it’s official… y’all are the best readers a girl could ask for! Thanks to your votes, we won Best Remodeling in The Chronicle of Mt. Juliet’s Best of Mt. Juliet contest!! We’re so excited and beyond grateful, and I want to thank you from the bottom of our hearts! Thank you for your continued support. 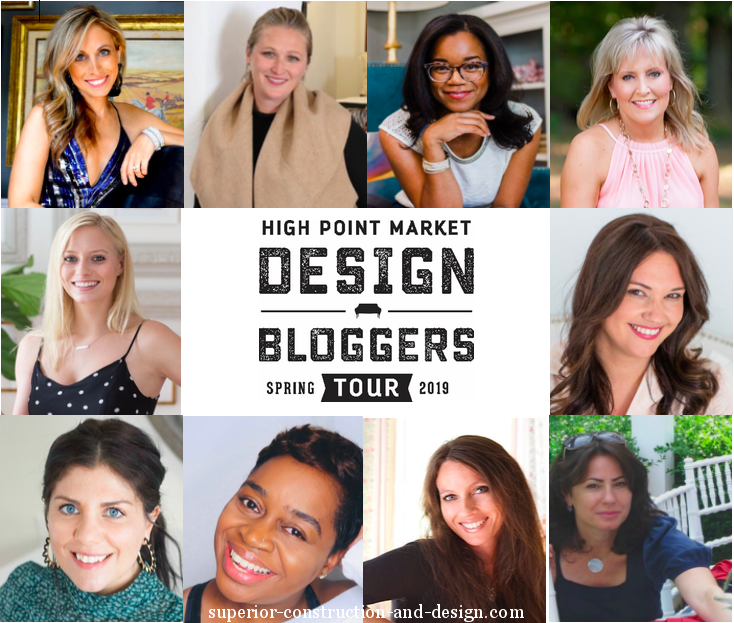 Thank you for spending part of your day with us on the blog. And a BIG thank you for welcoming us into your homes and lives! What YOU can expect from a “real life” design project vs. what you might see on HGTV. Now, I just want to preface this by saying that we will not be bashing HGTV or their shows. They are fun, entertaining, and we’ll never say no to an amazing transformation. We are going to compare what we all see on TV with what happens in a real life project. Because if you’re considering one yourself, you should have the right expectations! if you’re pausing and rewinding Fixer Upper to scribble down notes on budgeting, you might be in for the shock of your life! 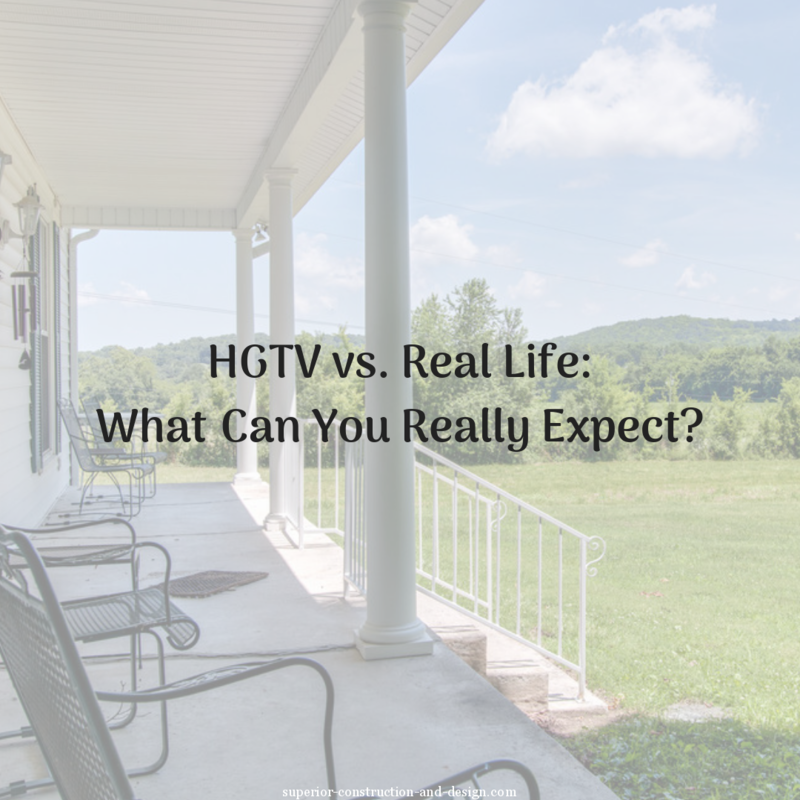 Reality: The costs you see quoted on home makeover shows are NEVER accurate. Major brands donate TONS of stuff (hello, marketing) and that keeps budgets way down. That said, an interior designer can often help you get below-retail prices (but not free, sorry! ), while also saving your time and managing the headache-inducing tasks of handling any returns, damages, etc. This scene might be a little bigger of an investment in real life! Reality: While there may be some video editing going on in there, it’s also true that the building code departments are VERY accommodating to the studio’s shows. The normal approval process gets heavily expedited. If you’re looking for a realistic timeline for your project, come talk to us. Every project is different, but we can give you a ballpark estimate that will help you decide the best timing for you and your family. 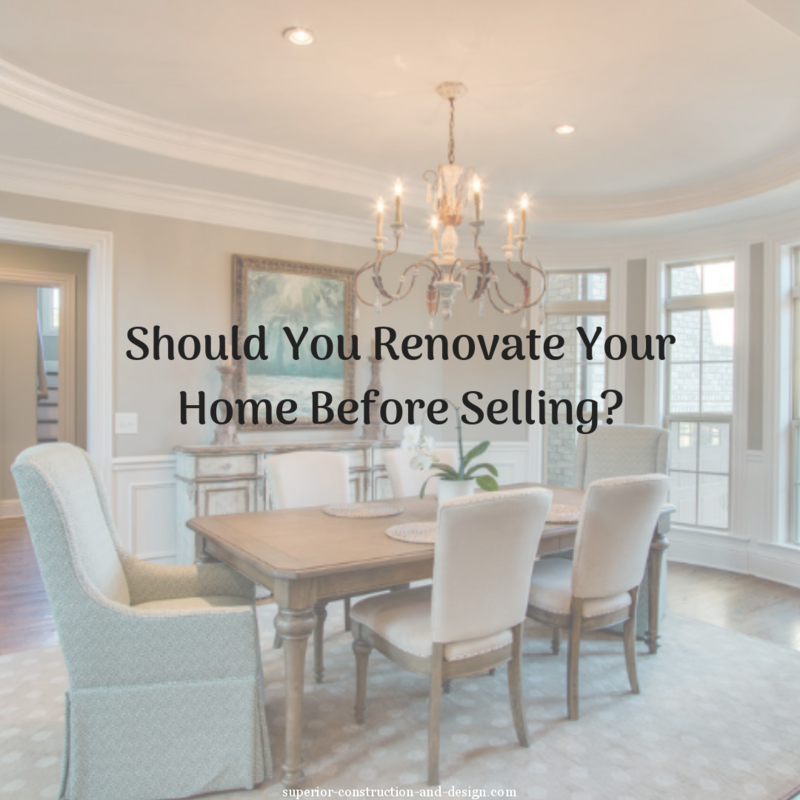 You’ll need approval for most major renovations. 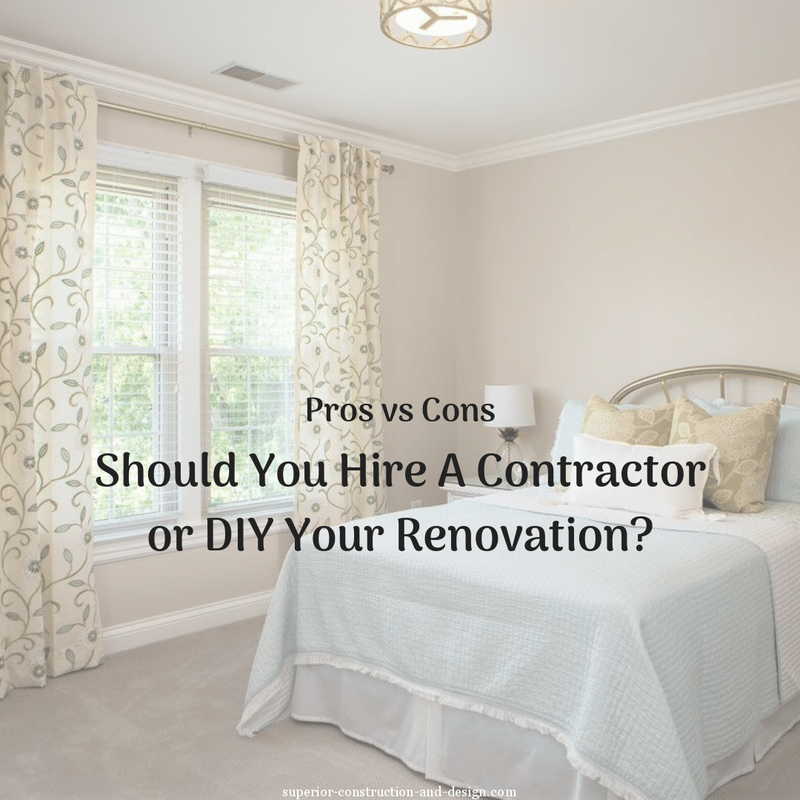 When your design project or home renovation is underway, your teams will be working reasonable hours and you’ll know in advance how long each phase of the project will take — which can be anywhere from 4-6 weeks (design only) to a few months (small renovation) to a year (new build). A custom wine rack doesn’t happen overnight! it never fails that chaos strikes, something breaks, or the team finds a smelly “surprise” under the house. Some of these catastrophes might be real… until you see the glint of mischief in someone’s eyes that tells us we’re being taken for a ride! Reality: Makeover shows often massage issues because it makes for good television. After all, who doesn’t love a little drama when it’s not our own? 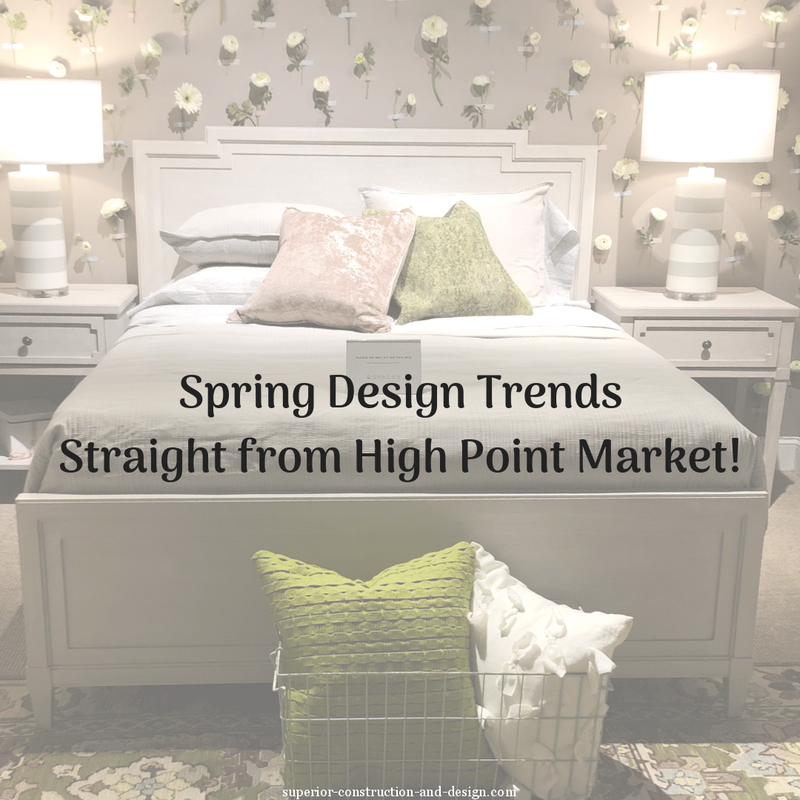 But, it IS true that every home project comes with surprises. This is precisely why every project has an appropriate contingency budget, and why it’s an asset to have an experienced designer on your team. We can manage the project, foresee issues, and help you avoid problems that might affect your budget or timeline. In real life, you want a team that doesn’t come to you with problems, but with solutions! Repurposing original wood can be a great solution. Start talking to some industry pros you may want to work with! We’re in the running for 7 CATEGORIES in the Lebanon Democrat Best of the Best in Wilson County Awards. I’d be lying if I said this isn’t a huge contest for us… we’ve won best Interior Designer for the last FIVE years! Smoke and mirrors my friend! First of all, CONGRATULATIONS on winning Best Remodeling! Elizabeth, this is such a great post outlining how it works on TV vs what to really expect. I’m with you in not bashing any TV show – but it’s so important to get the word out that those shows do not necessarily show what really happens. You have broken down each area so thoughtfully. 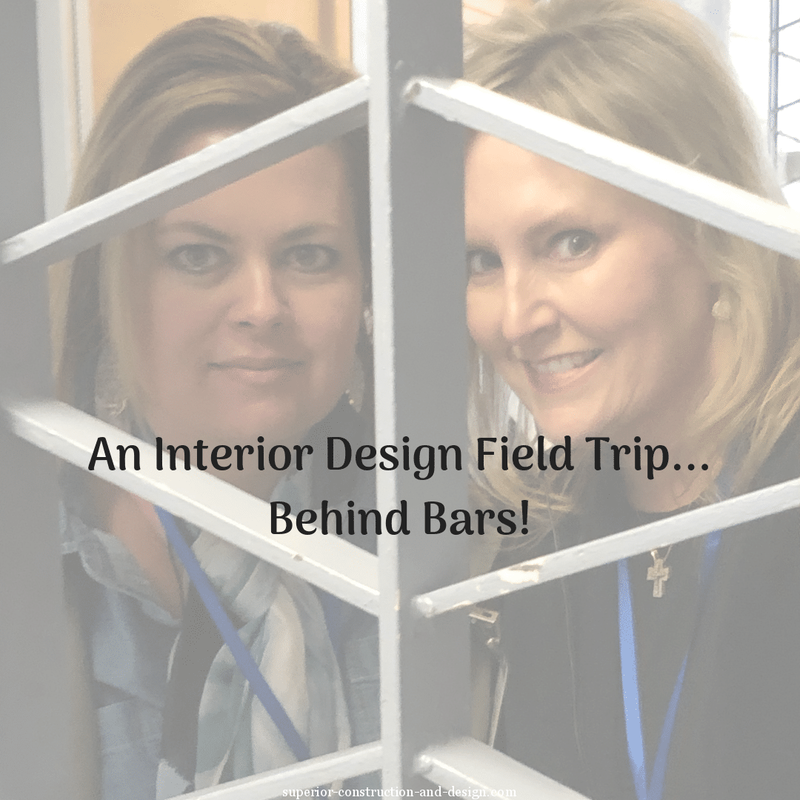 Looking forward to seeing you at KBIS! So good to see you at KBIS!! thanks for the comments my friend! you know ALL about this! Great post, Elizabeth!. Too many people are disappointed and then frustrated to find out that reality doesn’t match up with reality TV! It is so important for consumers to understand what is real and what isn’t and to do the research you recommend! Thank you for such a clarifying post. And, congratulations on your WIN (and the win’s that are surely coming right behind that one!) Well deserved! I totally agree…I almost feel as if they are doing homeowners a disservice portraying the way jobs have such small cost and time involved. Congrats on your award !!. This was a great breakdown for those not familiar with the process, well done.